I have been asked several times lately what all do I do. 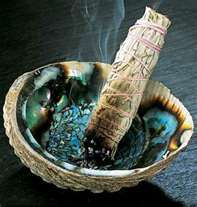 A Shaman healer by definition is a conduit between this world and the spirit world. I work with the hierarchy in spirit to bring healing to you. I am spiritual. I have a great connection with the Creator. I work with love and light. This is my journey, my calling. I do this work because the Creator asked me to be here in this lifetime to teach and heal. I do healings (using shaman healing, native american healing, reiki healing, and lomi lomi healing techniques) working with spirit healers and the hierarchy in spirit to bring about healing of any mental, emotional, spiritual or physical issues. This entails both hands off and hands on healing. 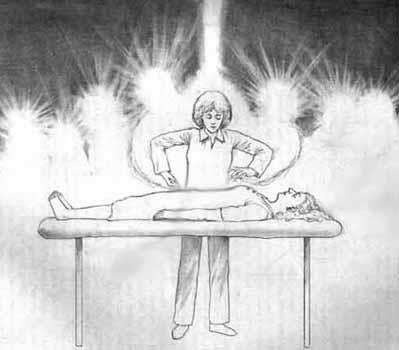 All these techniques are different modalities of energy work. Many people would call me a light worker. In the mediumship realm, I connect you with your loved ones in spirit to bring about messages from your loved ones. 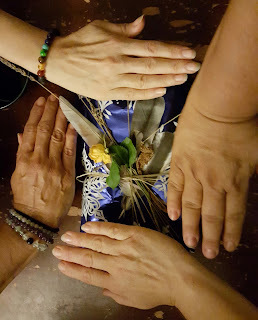 I also connect with spirit guides to give communication from your protectors and guides. I can also communicate with your animals both here and in spirit. Many want to know if they have spirit animals. I can connect with your spirit animals and bring you messages from them also. I have always been told the eyes are the gateway to your soul. I read eyes. They can tell me about your past present and future. I also read oracle cards. This is also a form of psychic readings. The Akashic Records is everything thought word and deed of your souls entire existence throughout all time. I can answer any questions you may have about your journey through this lifetime or any other. As a Shaman and as a Medium I also do people, house, and land clearings. I also do work as a teacher of Medicine Wheel, Usui/Holy Fire Reiki and Mediumship. 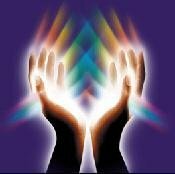 I have monthly gatherings for Spirit Circle (mediumship students and Shaman healers) and Reiki Shares (Reiki students). If you are interested in Full Moon Fire Ceremonies contact me. I teach private medicine wheel classes via skype. If you are interested email me at creekladyhealer@gmail.com. Do you have issues and illnesses you cannot seem to shake? Do you have loved ones you want to communicate with in spirit? Do you need your house/land/person cleared of spirits? Email me or text me and make an appt to come see me. I want to say something on this page. Please be clear I am on this journey as a healer to heal whoever is in need of healing and I offer my services as my journey, my path, my choice. I was recently sent a request for healing, then told that all the previous healers had put hexes on this person and was making that person worse. And that this person had gotten into a horrible argument with each and every one of the healers contacted for healing. And that each healer had bilked this person out of hundred of dollars in doing their "so called healing". Now anyone who in good faith wants me to work with them I will. But I do draw the line at people who ask for my healing then tell me I will only do a small percentage of healing if at all and then hex them and take them for large amounts of money. And if I don't agree to do a healing for them I am of the devil. Now I understand full well that whatever darkness is in this person is doing the talking for this person. Now I cannot speak for whoever this person has previously seen. But know that I am a lightworker, a conduit for the hierarchy in spirit. I do not work negatively. Any darkness I see I work with positivity, love and light to heal. I am a very spiritual person and I speak with the Creator on a daily basis. And one of the hardest things to do in life is to release negativity and allow in positivity. A person can only heal if they want to heal. This concept is very hard to understand if you have been mired in negativity and darkness. "I surround myself in love and protection. Anything that is not for my highest good cannot be anywhere near me, my loved ones, my house, my pets or anywhere in my life. I am love, I am light, I am peace. So shall it be."